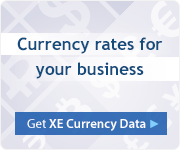 Why do currency rates fluctuate? How does a forex trade work? Learn the nuts and bolts of trading currencies. By reading this series of featured articles, you're already on the right track. It's also important that you understand that trading the Foreign Exchange market involves a high degree of risk, including the risk of losing money. Any investment in foreign exchange should involve only risk capital and you should never trade with money that you cannot afford to lose. Once you know your basics, you're ready to take the next step. One of the best ways to see if currency trading is right for you is to try a trading demo. You can practice your trading techniques with "play money", so there is no risk involved. What are the perks? 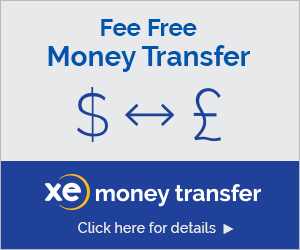 Most Forex Dealers offer demos for free, so you get a lot of free information, and sometimes even free customer support to help you ease into currency trading. If you're ready to trade, there are a lot of Forex companies to choose from. Make sure you are comfortable with your chosen broker and don’t be afraid to ask questions. Consider your investment objectives, level of experience, and risk appetite, as the possibility exists that you could lose some or all of your initial investment. 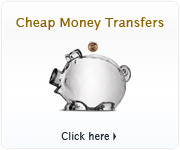 Do not invest money that you cannot afford to lose and be aware of the risks associated with foreign exchange trading. If you have any doubts, seek advice from an independent financial advisor. Good luck!